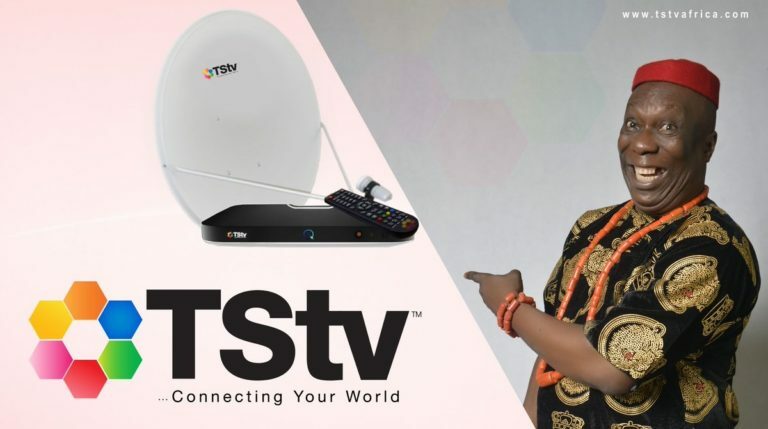 This post is all about the TSTV Channels 2018 list and their frequency. 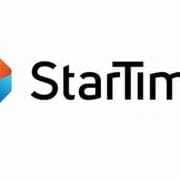 TSTV no doubt is one of the popular TV satellite in Nigeria. Though there are more and new companies coming out. Still, this very TV provider is waxing stronger because of their cheap subscription packages and affordable decoder which they now call Sassy Decoder. Recently they make some changes on their Satellite TV. Now they are using a Satellite Sassy decoder and they have added some free channels. The most interesting part is the promo. Now when you buy their new sassy decoder you will automatically enjoy the free subscription. TSTV is operating in most Africans countries by ABS and Telcom Satellites TV. They bring both international and local channels to your home. Now you can enjoy Entertainment, News, Sports, Kids, Health etc which is distributed on the ABS 3A Africa beam, located at 3 degrees west. One of the advantages of TSTV is that they are the first to provide Pay-As-You-Watch Cable TV in Nigeria. You can even save up to 50GB TV program on the decoder and watch them later. This company has a huge number of channels offering you the latest foreign and local movies and sport. Above all, they have cheap subscription packages to choose from if you don’t want to spend much. If you have the old TSTV decoder you will notice frequency error this is because they have makes some changes and now the new Satellite position is ABS 3A @3W and the frequency is 10972 V 30000 and 11007 V 30000, 11009 V 30000 and 11087 V 30000. When setting it up, make sure you use 10972 V 30000 or 10975 V 30000 to track your decoder after you might have adjusted the frequency to the new ones above. The present TSTV Decoder and dish cost 5000 Naira depending on your location. The decoder allows you to watch more than 100 Channels plus 20GB of data. 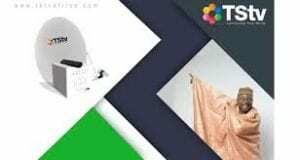 Below is the list of TSTV packages and prices in Nigeria. For now, this is the list and prices of TSTV packages available in Nigeria.